Created by Cyrus Webb for Shadow Play Entertainment in April 2006, Conversations Magazine is a colorful combination of the arts, entertainment, fashion, food and health. 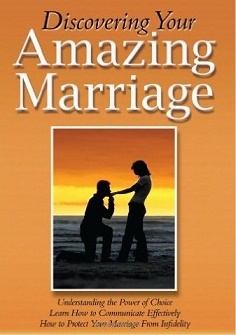 Get exclusive interviews, great tips and suggestions for the entire family. To see how you can be featured or to advertise with Conversations, contact Cyrus Webb at cawebb4@juno.com or 601.896.5616. Feeding Your Love of Life! There are few people I have been introduced to that are as passionate about creating as Jared Cohn. He is a Writer, Producer, Director and Actor that is making a name for himself and doing the work (and telling the stories) that he is passionate about. One of my favorite projects that he wrote, produced and starred in is called Wishing For A Dream. It tells the story that so many creative individuals can relate to: having a dream and what it takes to see that dream realized, both the good and the bad. While I was in Los Angeles this year I had a chance to sit down with Jared to discuss his career and the film. 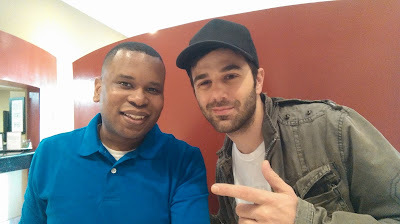 Like our radio interview before it, our chat was inspiring and shows why he is a rising star in the industry. "It's still like an ongoing struggle. I'm still in character. It's very real... Making the film was kind of like a documentary---but not a documentary. When I write a script I try to invoke something that makes the viewer think. 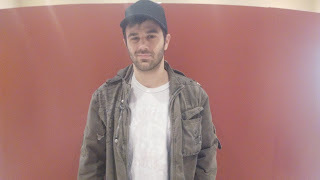 I wanted to make something personal, hopefully that would resonate with some people." "If you go on the internet and you're looking for feedback, you have to have thick skin. I'm so grateful that there are people who are supportive. It's a tough business. It helps to know some of your work is received well." "It's like a roller coaster: Some days you feel unstoppable, and other times you're like why am I doing this? It comes in moments. It's a crazy town...it's a crazy industry, but I can't do anything else. I selected this path, because I am a fan of entertainment. That's what I wanted to make my life about." "You have to have that sense of this is possible and believe in that. If you don't believe in yourself no one else is going to believe in you. You have to keep going." "It's always about the next thing. If you're just focusing on what you're doing right now when it's done you're going to be idle. I like to have multiple things going on. I'm constantly writing, looking at other projects. I'm a creator. It's all about content. At the end of the day that's all that matters." Stay connected with Jared and Trap Light Media on Twitter at www.twitter.com/traplightmedia as well as the film Wishing For A Dream on Facebook at www.facebook.com/wishingforadream . The film can be rented or purchased on Amazon.com. 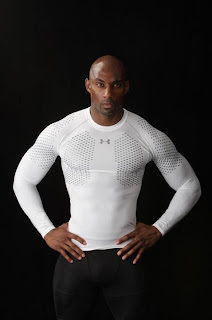 Like many people around the world I have been a fan of Rolonda Watts for quite some time. 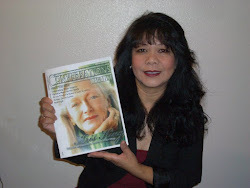 What she has accomplished as a journalist and media personality has definitely set her apart from others, and this year she added the title of Author to her already impressive resume. When I visited Los Angeles in February of this year my good friend Ann-Marie of Get Red PR arranged for me to sit down for a conversation with Ms. Watts to discuss her journey---and what a conversation it was. Her novel Destiny Lingers is one of those books that reaches you wherever you might be and reminds us of what is still possible. 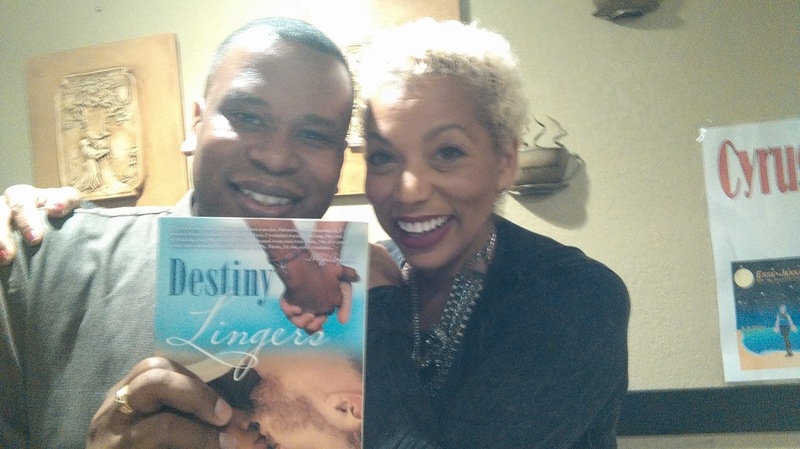 "Destiny Lingers has been a life journey for me," Rolonda told me during the discussion. "I have to admit that it started off as a hobby. I would go to the beach with my friends. They brought a book to read. I brought a book to write...I had so much I wanted to say that I determined myself to turn it into a novel." At the core of the book are questions about the main characters Destiny and Chase that we are readers can ask ourselves when it comes to our lives: What if two individuals who couldn't be together had a chance to meet again? What would you do with the second chance at your first love? "I'm not Destiny," Rolonda tells me when I asked her what was it like to slip into the character's skin and tell this story. "When I writing the story it was painful for me. I'm a lot more ballsy a woman (than Destiny). It was so interesting having a relationship with her during this journey. Destiny is like a lot of girls, more methodic, more thinking. Destiny is more in her head...She's so available to love and doesn't know where to find it." She finds such love, however, in Chase. The story mirrors life today for so many. There are those who raised a certain way, with certain beliefs. Will their children and their children continue with that way of thinking or choose another path? Discussing her generation and those who have come up since, Rolanda says this: "We have the choice to make that difference." At the end of our time together discussing the book, Rolonda told her her "whole life" is Destiny Lingers. "The observances I've made about my life. It is the story of love and the story of our country. My novel is almost like an ode to America or an ode to love." Destiny Lingers is available now online through Amazon.com or through iUniverse.com. You can stay connected with Rolonda on social media at www.twitter.com/rolondawatts or www.facebook.com/rolondafanpage. Growing Stronger Because of You! 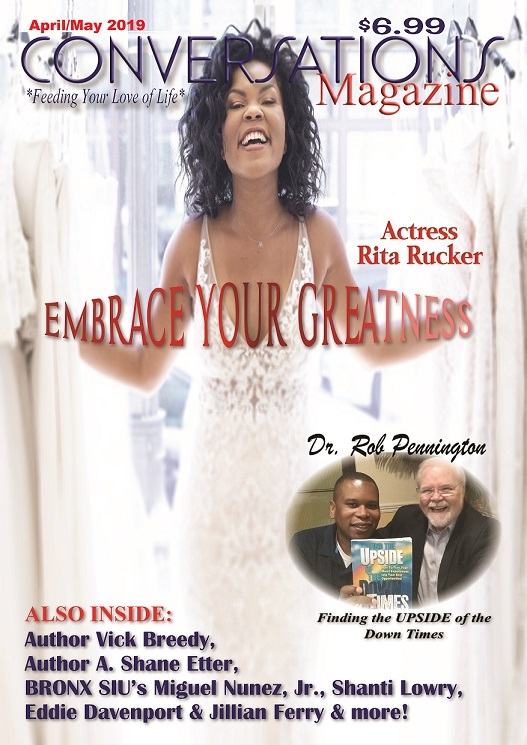 Brandon Nicholson's "31 Days of Inspiration"
Actress Renee Lawless: Celebrating a Year of "Haves"
Click the cover to order yours for only $6.99, shipping included! 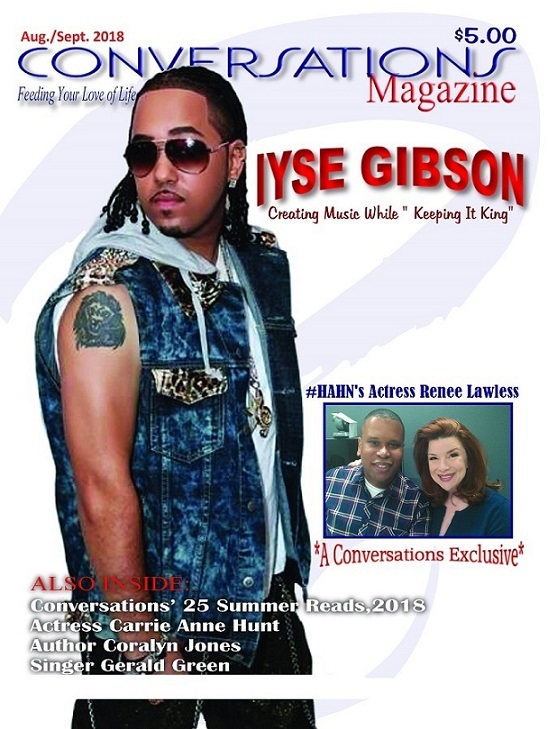 Cyrus Webb Presents Conversations' "Top 100 Books of 2010"
Choosing Life Over Death: "The Karli Butler Story"
IYSE GIBSON: Creating Music While "Keeping It King"
Find out more about this book by clicking above! 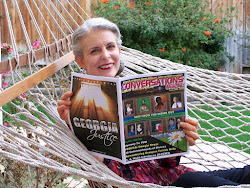 CONVERSATIONS MAGAZINE: Feeding Your Love Of Life! 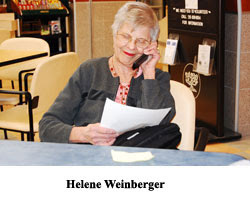 Look For Helene's "Ageless Journey" series in Conversations Magazine.